We recently photographed Jenna and Ryan's wedding in Elkwater, and it was every bit as perfect as their engagement session last summer. They invited me out to their farm near Cypress Hills Interprovincial Park where they told me their endearing wedding proposal story. 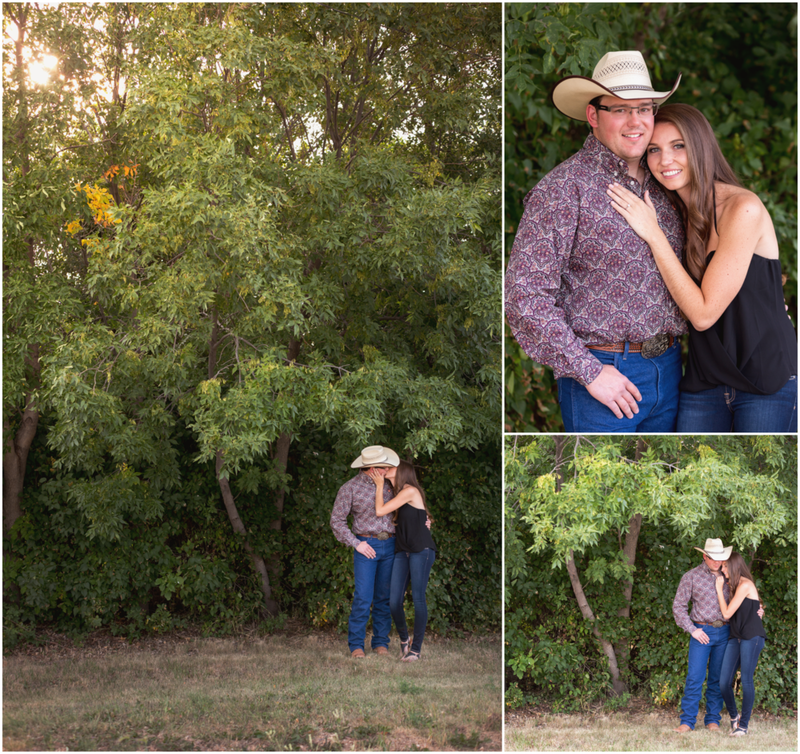 Initially, Ryan thought about having a photographer capture the proposal, but opted for a private and more intimate proposal. 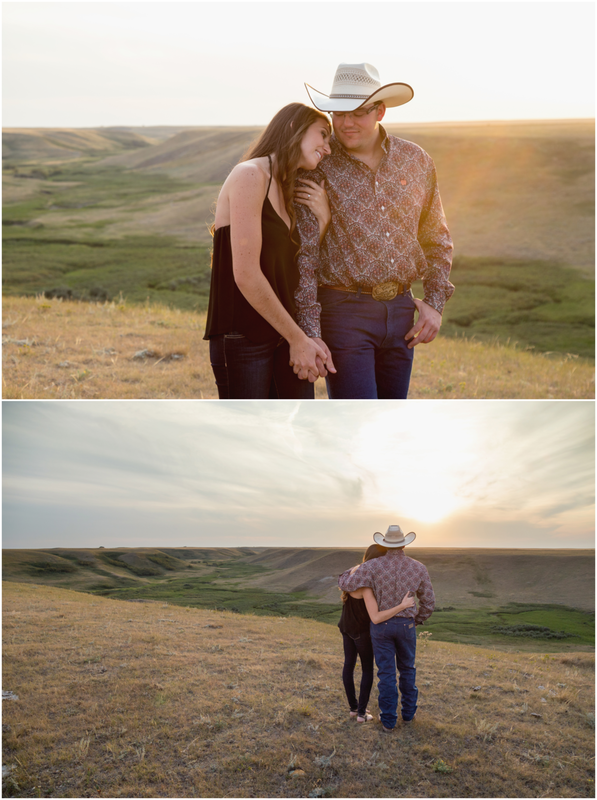 Luckily, we went on an excursion around their farmland to the very spot where Ryan popped the question and took a few shots to replay the moment! 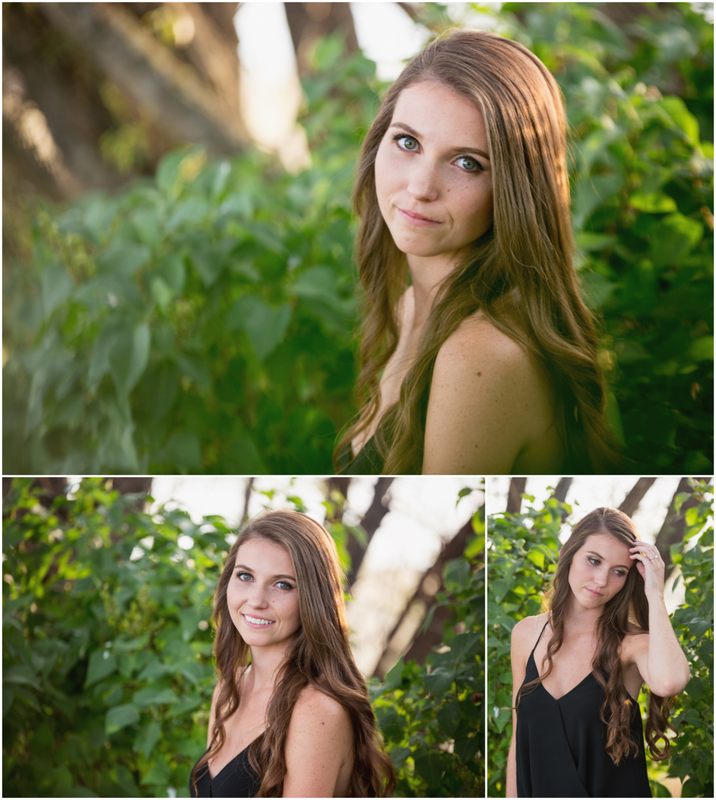 On the day of the proposal, he told Jenna that one of the cows got out and needed her help to find it. They jumped on the ATV and off they went. As they drove through the picturesque landscape of their cypress hills acreage, Jenna unknowingly searched for this imaginary livestock. Once they reached the edge of the coulees, they peered out to see nothing but the beautiful view... and Ryan down on one knee. And that's where their wedding journey began. We will share more about that in another blog post. Many of our Elkwater wedding bookings are couples who are native to Medicine Hat due to the city's close proximity to the park. 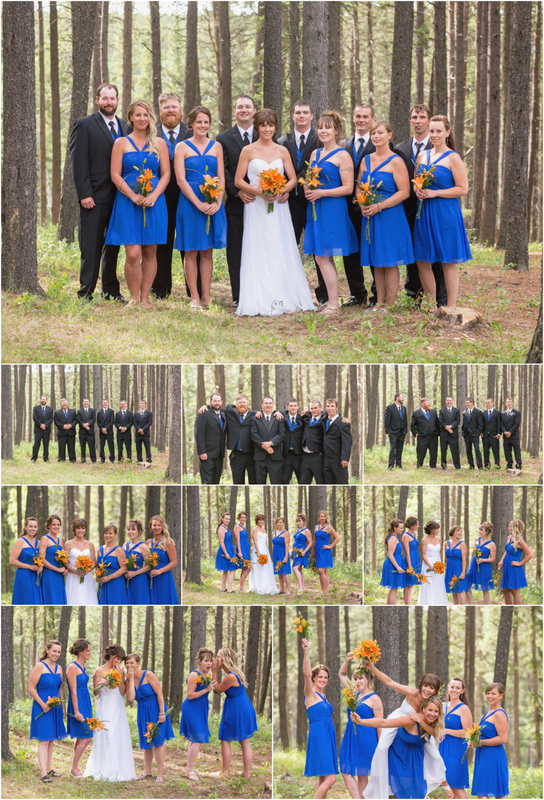 Recently, however, there have been a number of couples from across the prairies looking to Cypress Hills Interprovincial Park for a true destination wedding experience in the woods. 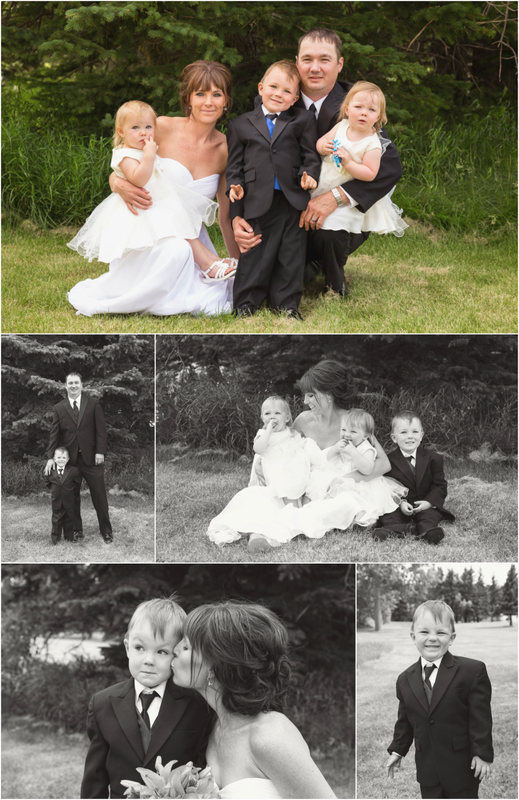 Mike and Keri's family and friends all traveled from northern Alberta to share in their special day and enjoy a little adventure at the same time. Elkwater conveniently offers a variety of accommodations and activities for guests, so there is no shortage of entertainment. 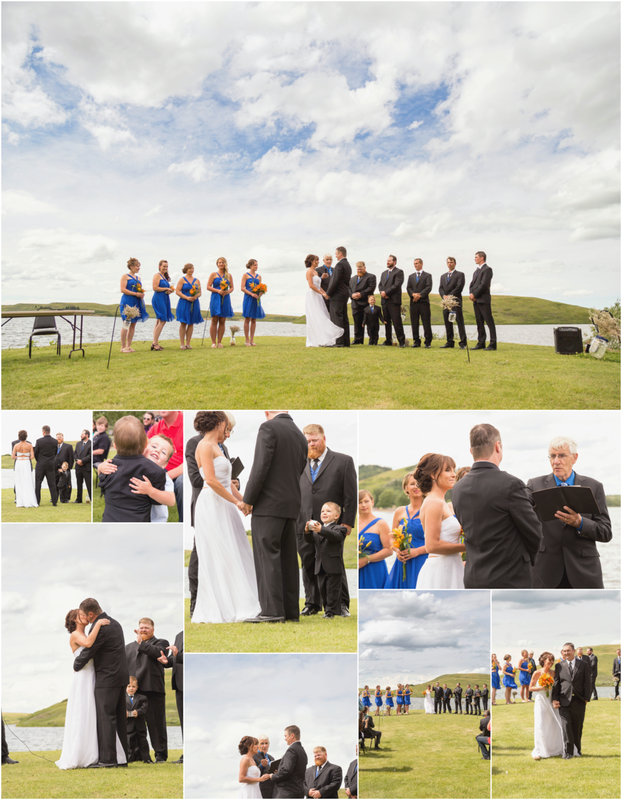 This couple held their intimate wedding ceremony on the peninsula right in front of the lake. It has the most spectacular view! I highly recommend this spot for anyone wanting to set the scene with the picturesque sky. The wind off the water provided a pretty good breeze to keep us cool during this July wedding, too. 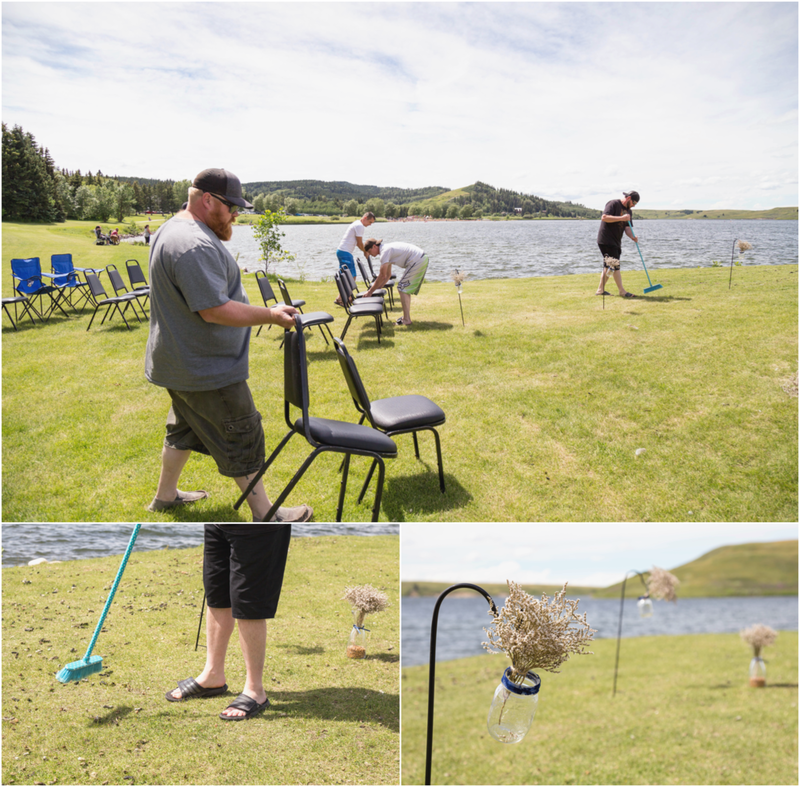 Keep in mind though this is a very popular spot for geese and other birds, so you may need to get your wedding party out there sweeping the ground for you and your guests.